Hello Guys, Its to be many times back again. 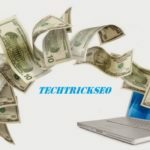 TECHTRICKSEO is always publish the new and best tips information, So, whatever But today i am came with the Small tutorials On How To Check Whether Link is Dofollow or Nofollow So, lets see and read this article very carefully I think you are not read this article are carefully you are not the anything are got it. The Reason behind him This is the found him very bloggers and blogging friends And checking the links via the source code which actually the some times. Many of the event based running bloggers are should have Build the links are very faster rate (via commenting) and for its not the as soon as impossible to check up the status of the every blogs. So, friends this Article is for them too. 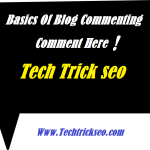 This is the will help you choose the blogs for Blog Commenting. 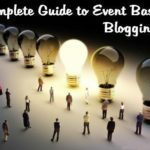 This is the always help your You can determine your Do-Follow for Link Building for your Event based Blogging. 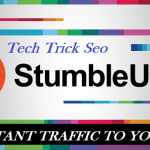 It will also the help your you can analyze your competitors are balancing their links. (Do-Follow and No-Follow) ration in their post. 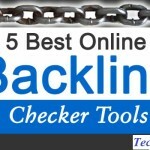 This all methods you can check the Whether backlinks you are made it are No-Follow and Do-Follow. 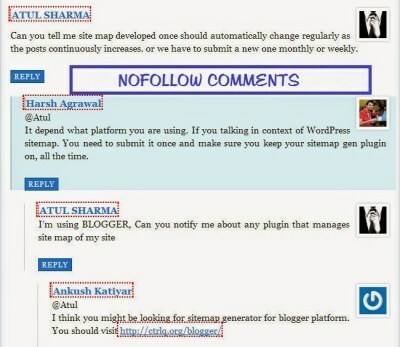 What are DoFollow & Nofollow Links in Blogging??? 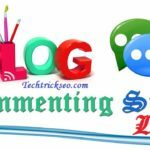 0.1 What are DoFollow & Nofollow Links in Blogging??? Well Before starting the you are must know that this thinks Whats is the Do-Follow and What is the No-Follow Links. Since the some other post title, i will just you an overview. 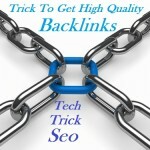 No Follow Link: Those links which are not crawled by the Google bot and Not the pass any links juice. 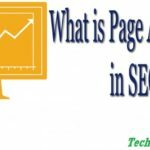 And they are help you Page Rank and Your Blog Ranking. 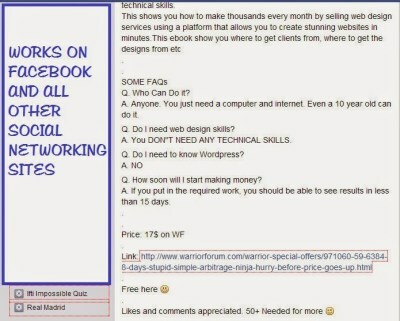 Do Follow Link: Such links are crawled by the Google Bot and Spider. 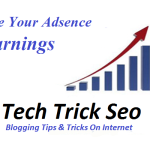 Do-Follow links are to your blog help and increase your ranking, page rank, authority. You can download and install your browser No-Follow Extension. 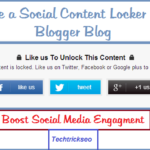 Only once time you can download and installed It will outline all No-Follow links on the page. This is the only for Mozilla Firefox users, There is the different extension name NoDoFollow. What Does this Extension is do??? 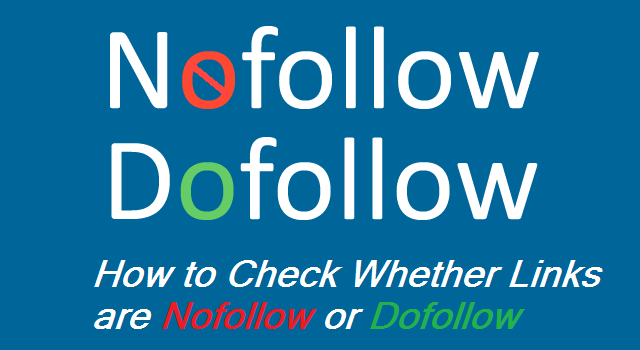 This is the very simple and quite, The No-Follow Extension outlines But No-Follow links are marked with rel=’nofollow’ and links are the no-follow meta tag robots. The outlines web[pages are gets loaded the completely. Its basically the a DoFollow and NoFollow Checkers. You can set your own customs CSS outlining For the Nofollow Links. 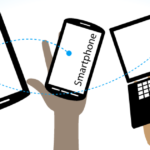 You easily and simply enable and disable the extension. 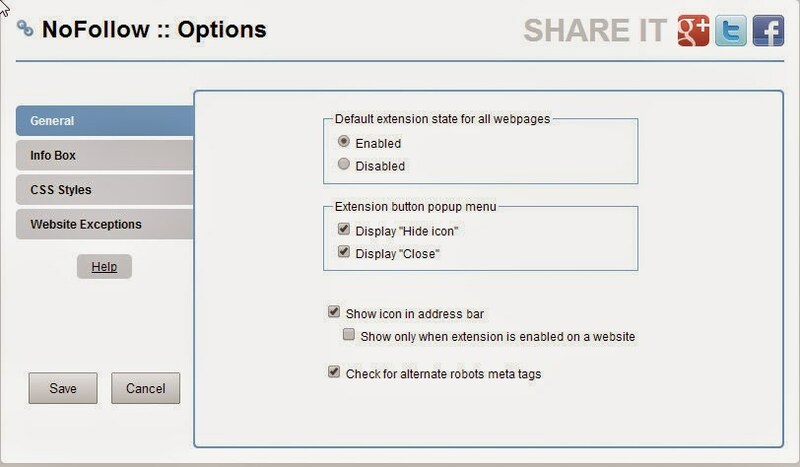 It is allow the you can adds the sites in “Extension List”. This is Below are Some Snapshots depicting the working of it. 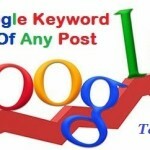 Also Read: How To Check Google Keywords Rankings and Your Competitors Are Using? So, Whats your You are thinking about the this all extension. We Will you Download and install it? You can find it useful? Now i am waiting for your views comment?